Emeritus Professor Vincent O’Sullivan (Victoria University, Wellington) Editor (with Margaret Scott) of The Collected Letters of Katherine Mansfield: Volumes 1-5 (1984–2008). 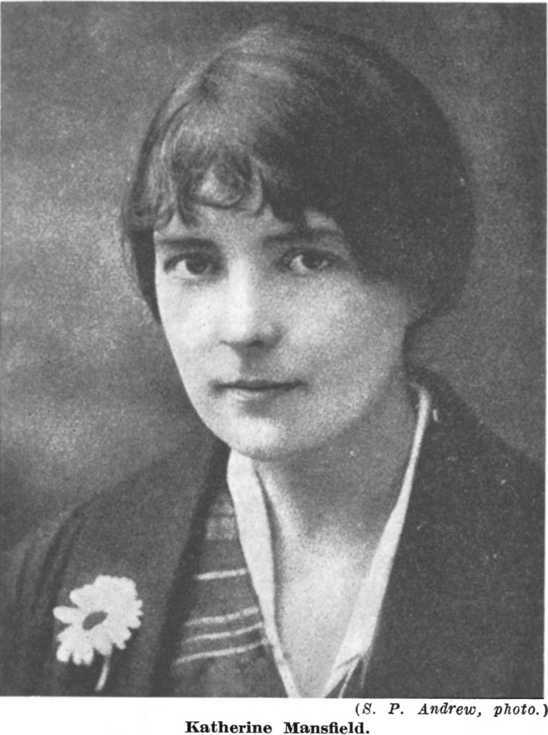 This symposium provides an opportunity for scholars in Australia, New Zealand and all over the world with a forum to present papers on all aspects of Katherine Mansfield’s life, work and times. * Who owns Mansfield? The biographer? New Zealand? Postcolonialism? Feminism? We stress that papers on works, artists, places and ideas that shed light on Mansfield’s milieu, methods, reception or reputation in literary canons and literary histories (Modernism, New Zealand literature, feminist literature, postcolonial literature, and so on) but do not refer to her directly are very welcome. Abstracts of 300 words and a brief bio of 30 words should be submitted to Dr Sarah Ailwood (Sarah.Ailwood@canberra.edu.au) and Dr Melinda Harvey (melinda.j.harvey@rmit.edu.au) by Monday 15 March 2010. The performance of Gary Abrahams’ Something Childish But Very Natural on Saturday 5 June at 8pm will be held at La Mama Theatre in Carlton, a 15-20 minute walk from RMIT University. For delegates who would prefer to take public transport, trams 1, 3, 5, 6, 8, 16, 64, 67 and 72, which stop outside RMIT University on Swanston Street (near the corner of La Trobe Street, opposite the State Library of Victoria), will take you to Carlton. The central location of RMIT University means that accommodation within walking distance of the symposium is in plentiful supply. The Jasper Hotel, a 4-star hotel located 500m (or a 5 minute walk) from RMIT University, has agreed to offer symposium delegates a special RMIT University corporate rate of $140 per night or $155 including full breakfast. To receive this rate quote the block name ‘Katherine Mansfield – RMIT’. For more information regarding the Jasper Hotel go to http://www.jasperhotel.com.au/. Other good bets for accommodation are the Oaks and Mantra apartment chains. See http://www.oakshotelsresorts.com/ and http://www.mantra.com.au/. For other options, including special rates, we suggest Wotif: http://www.wotif.com/hotels/australia-melbourne-hotels.html. From Tullamarine aiport, we recommend you take a taxi or the Skybus. A taxi from Tullamarine Airport to Melbourne CBD should cost you $50-$60. If that’s beyond your budget then the next best thing is Skybus. Skybus links Tullamarine Aiport to Southern Cross Station in the Melbourne CBD. Fares are $16 one-way or $26 return. For information regarding ticketing and timetabling go to http://www.skybus.com.au/ . Contact the convenors – we’re happy to help.